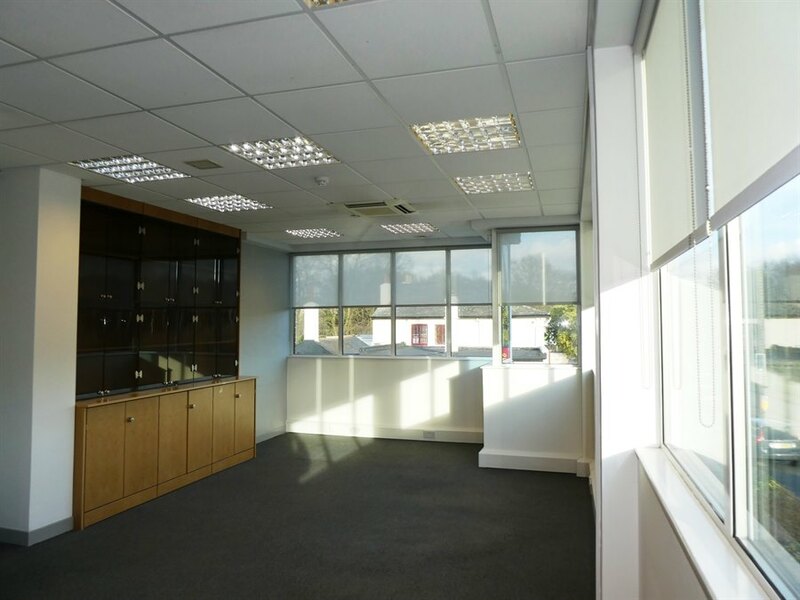 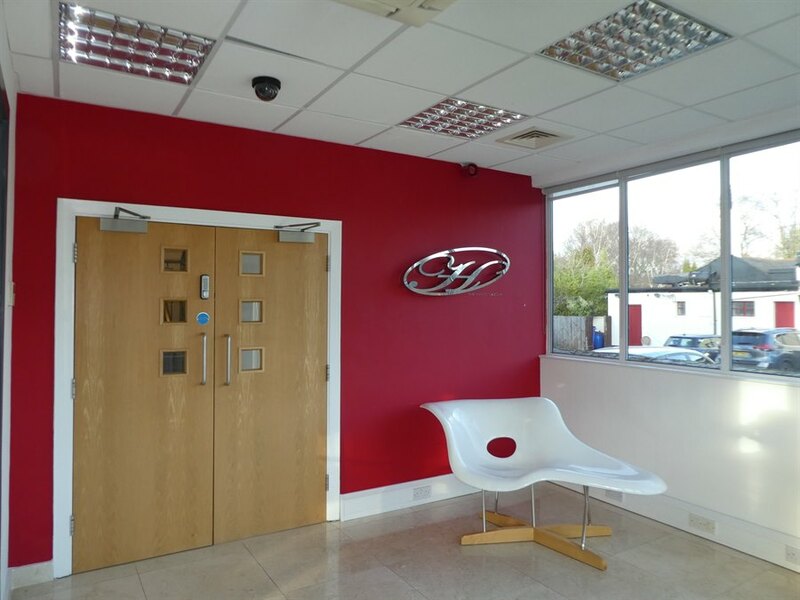 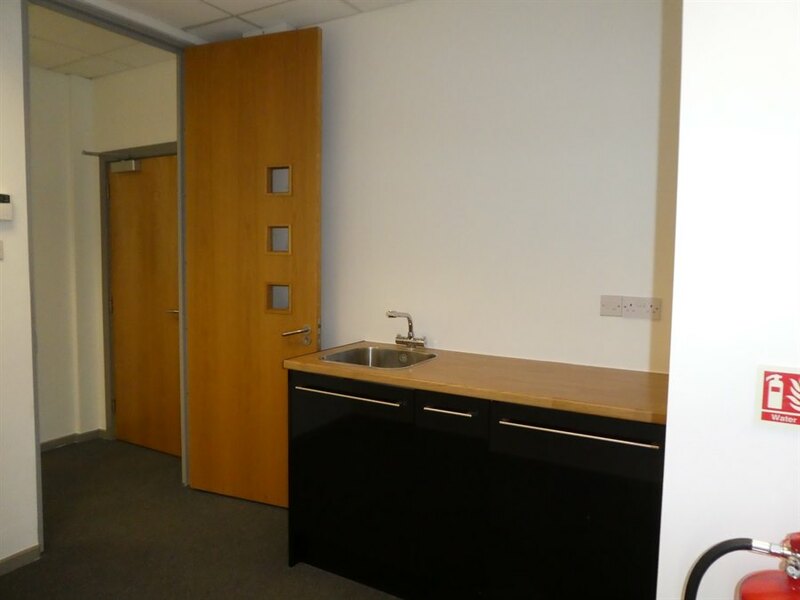 The premises comprises a self-contained office suite occupying part of the first floor of this modern, two storey office building. 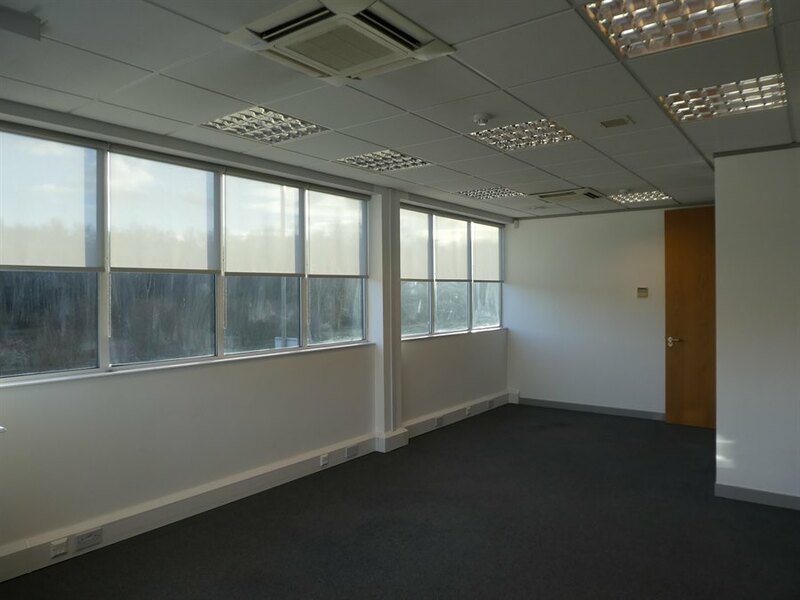 The suite is currently partitioned into 4 separate offices, each with it’s own comfort cooling/heating unit and views over Littleworth Common opposite. There is also a tea point and the office comes with two allocated car parking spaces. 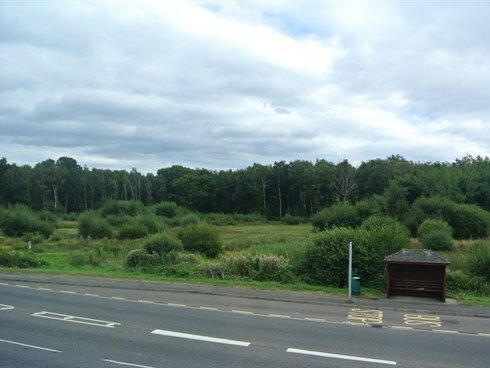 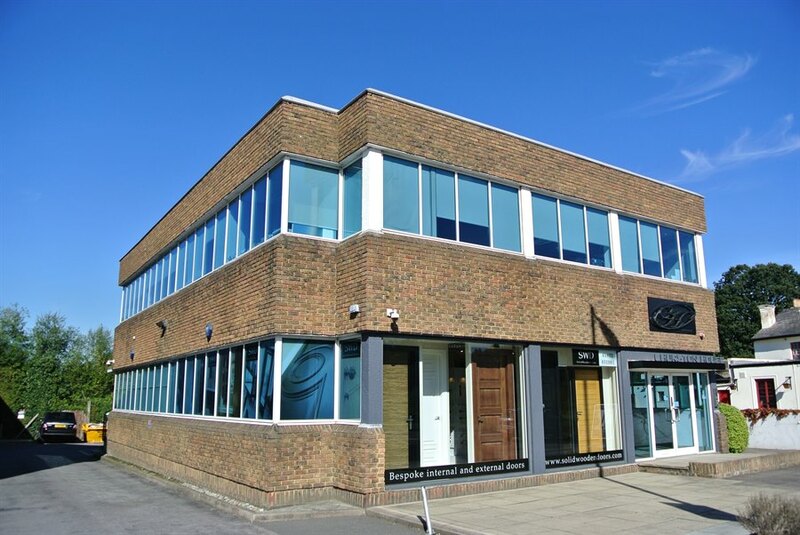 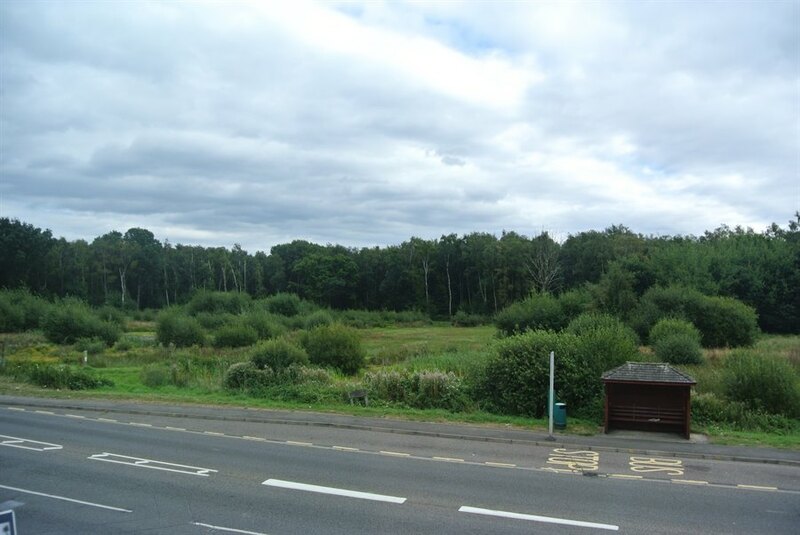 The property occupies a prominent position on the Portsmouth Road (A307), close to the Scilly Isles roundabout junction of the Kingston by-pass (A3) and Hampton Court Road (A309), and is within 250 metres of Esher mainline railway station and 350 metres of Esher town centre. 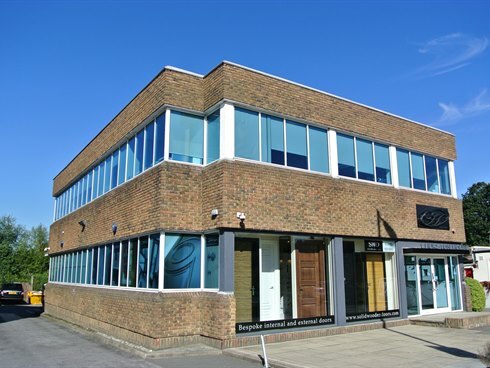 Neighbouring occupiers include Café Rouge and Majestic Wine Warehouse, and the mainline station offers a fast and frequent service to London Waterloo (approximate journey time 28 minutes).